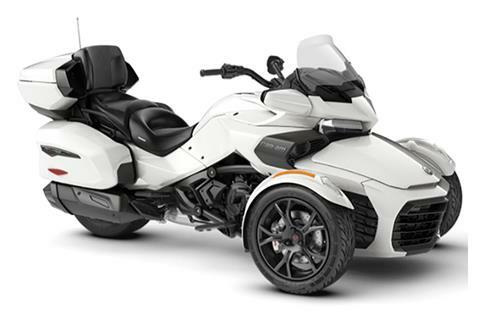 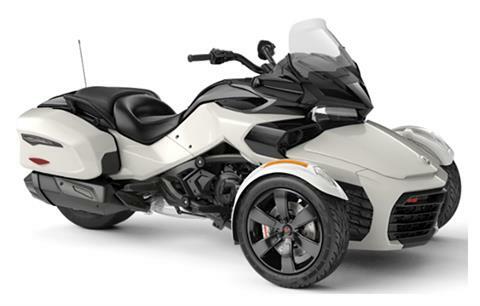 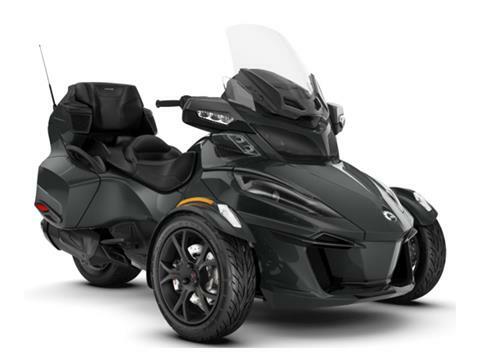 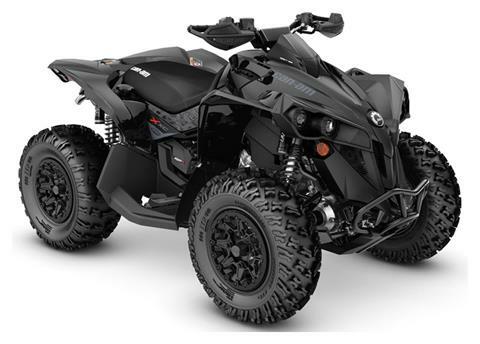 Shop new Yamaha, Can-am, and Sea-Doo inventory from Yamaha of Las Vegas. 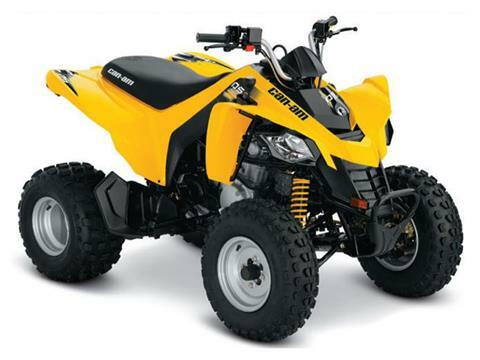 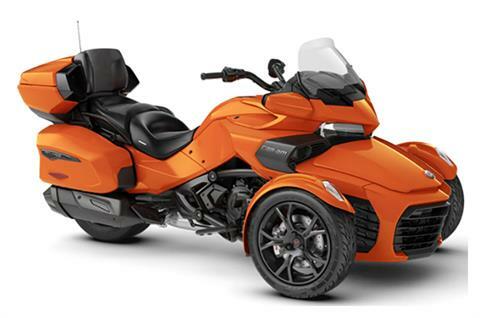 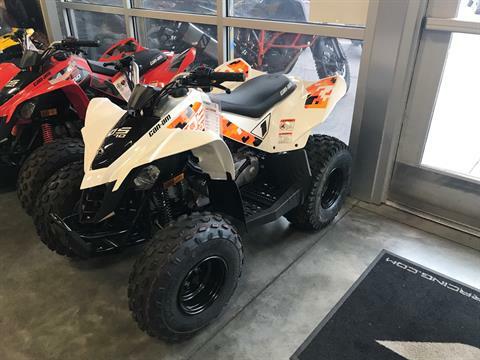 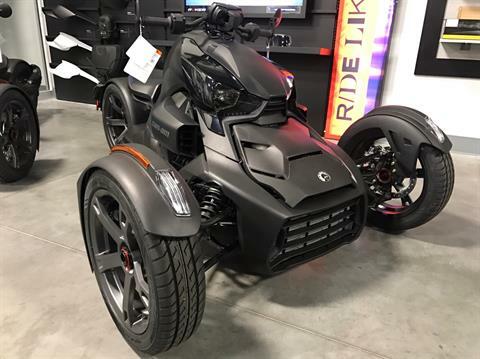 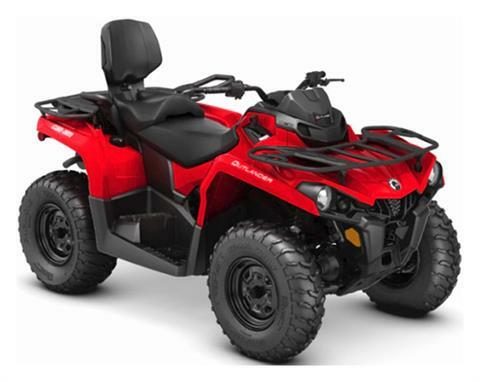 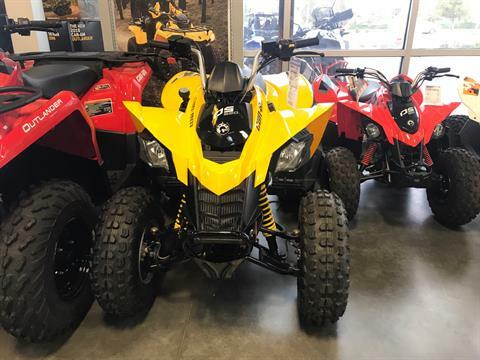 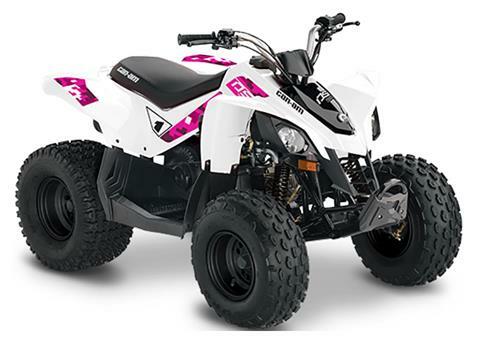 We carry the full line of motorcycles, ATVs, UTVs, and watercraft. 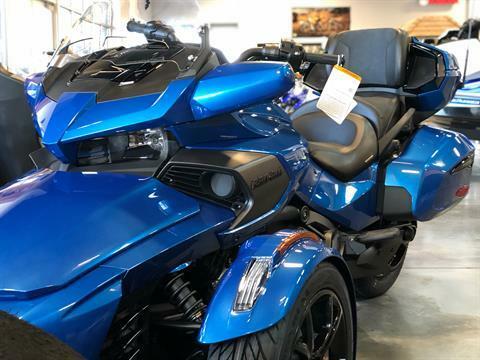 We are located at 7202 South Jones Blvd in Las Vegas, Nevada. 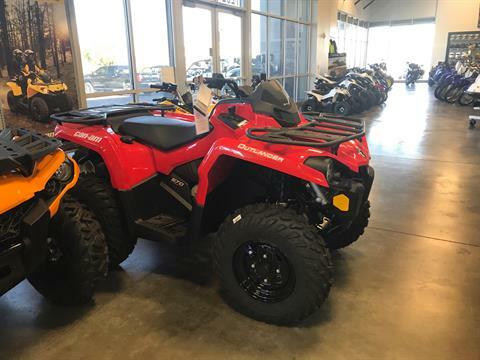 If you have any questions about our inventory feel free to reach out to us at (702) 260-3366. 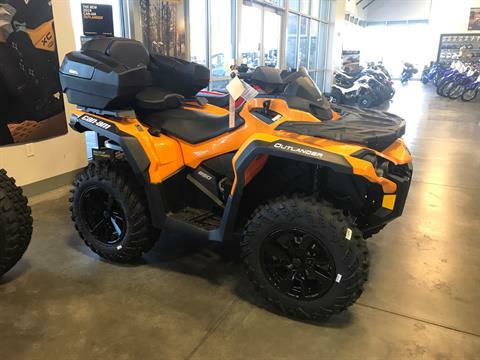 Don't forget to check out our pre-owned inventory as well!